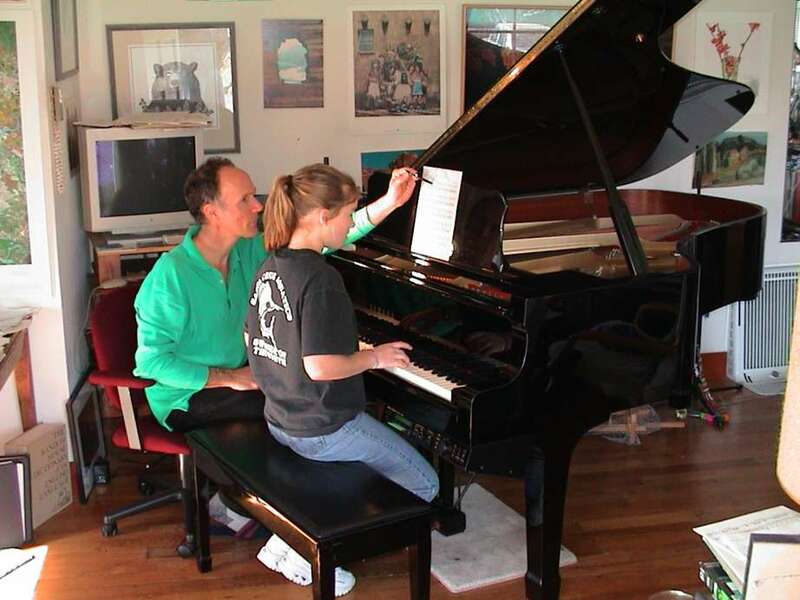 Dave Ratcliffe is a piano teacher who lives in Roslindale at 45 Bexley Road (Dave has taught in Santa Cruz, California, Boston, and Biddeford, Maine). 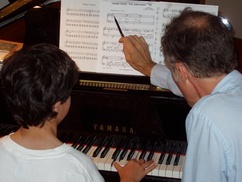 He provides piano lessons geared to each student's level of ability, interest, and musical background. 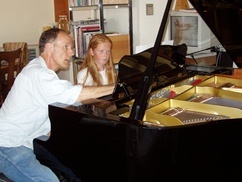 Dave studied with Mary Lou Williams and is inspired by his mentor, Gary Fredrick, to engage each student's learning path (see Teaching Philosophy). 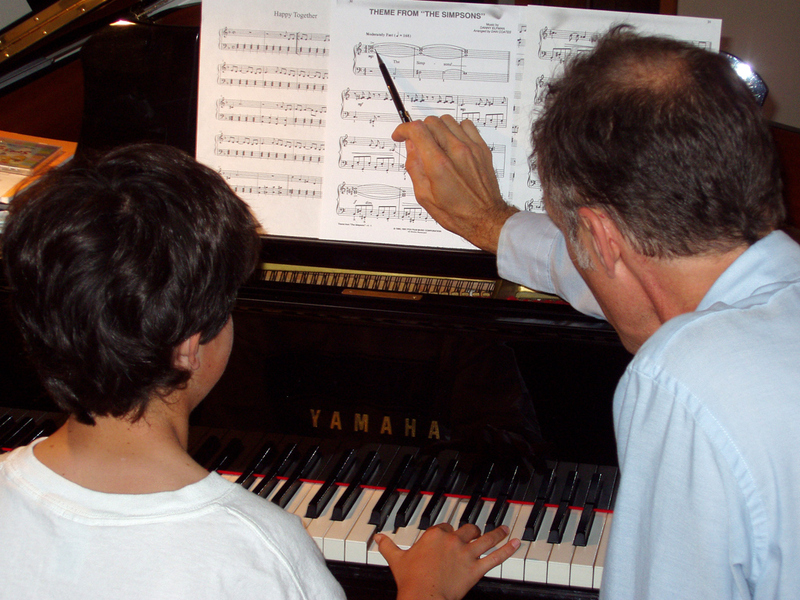 Lessons are offered on a 6'11" Yamaha Disklavier grand piano which has the ability to record a student's progress. Dave's credo: To support, guide, and encourage the discovery of each student's unique gifts for musical expression. The goal is to make the study of music engaging and fun. Dave offers individual lessons Monday through Saturday. Morning and afternoon hours are available for home schoolers. His Roslindale studio is easy to find from Jamaica Plain, Chestnut Hill, Newton, West Roxbury, Dedham, Mattapan, Hyde Park, Dorchester, and Milton. Email Dave to arrange a free first lesson/evaluation. Remove all ‘+’ characters before mailing.